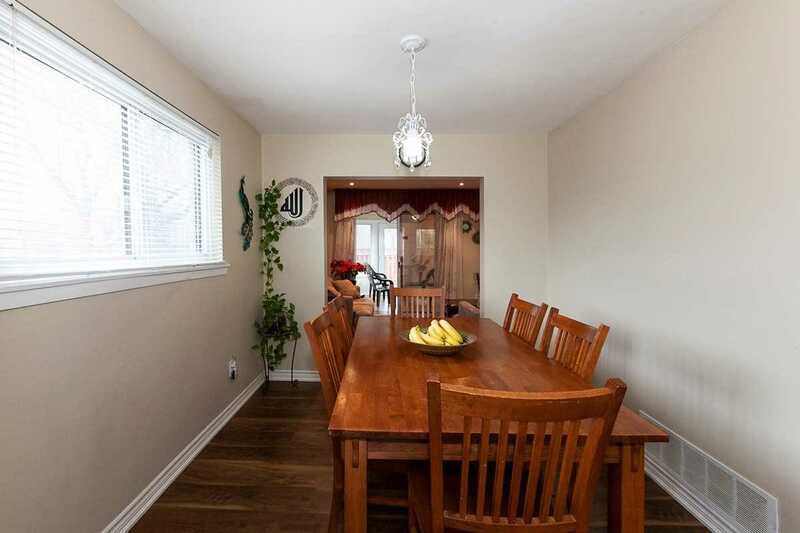 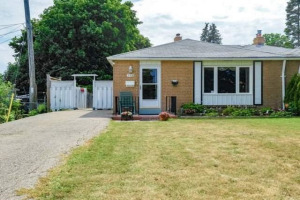 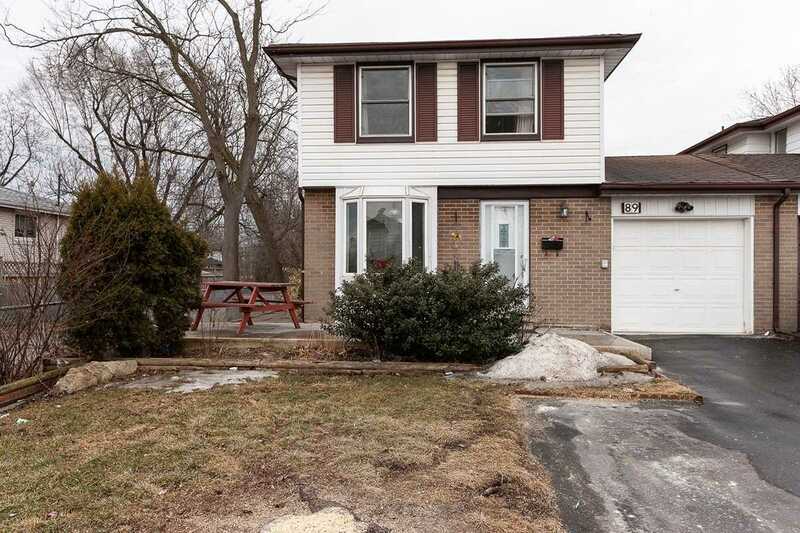 Fantastic Upgraded Property Located At The Prime Location With Friendly & Family Oriented Neighborhood, Extended Driveway, Backing To Ravine, Great Size Bedrooms, Master With En-Suite Bath. 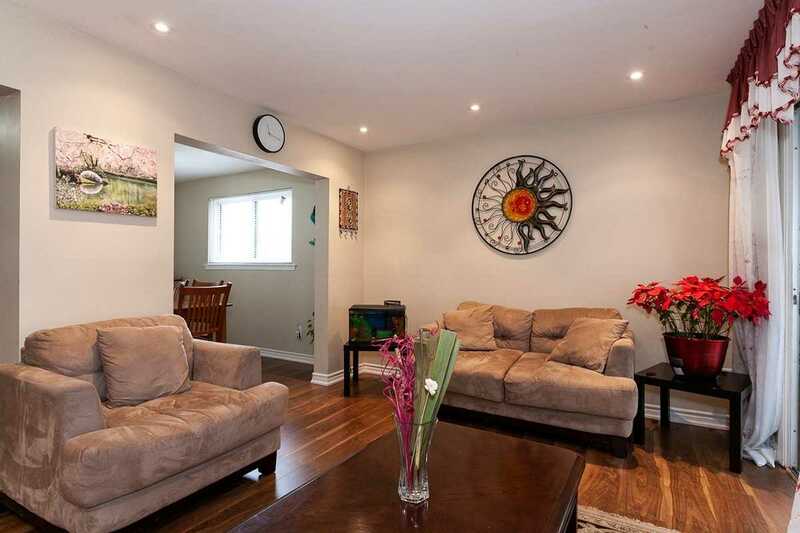 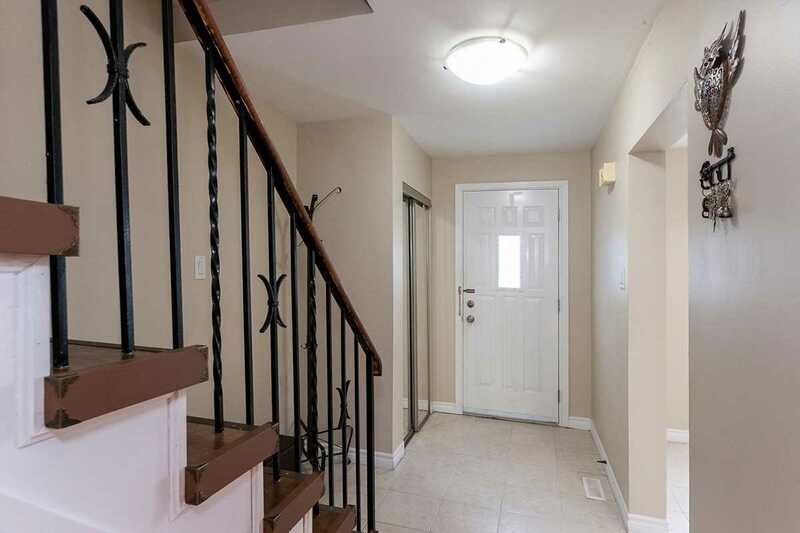 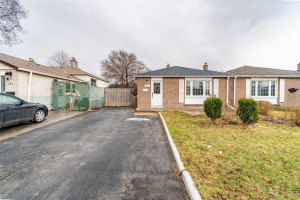 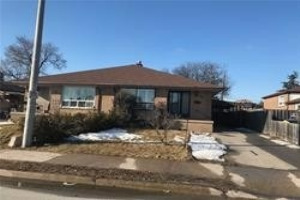 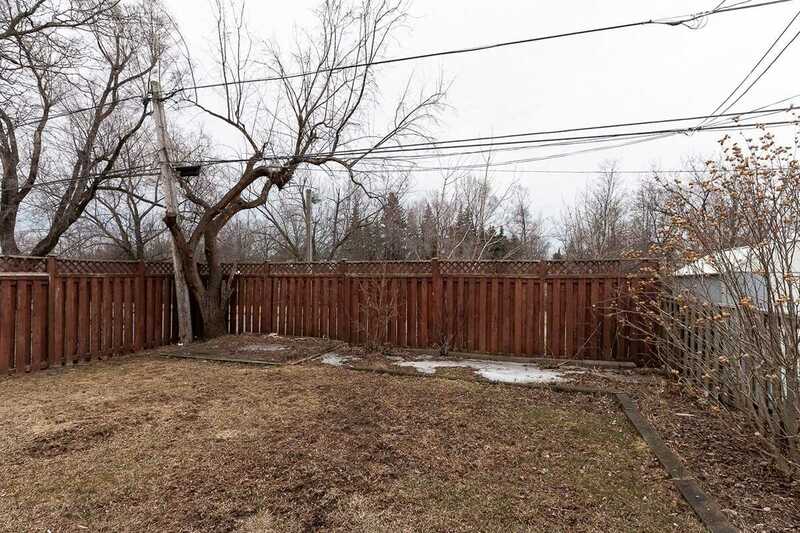 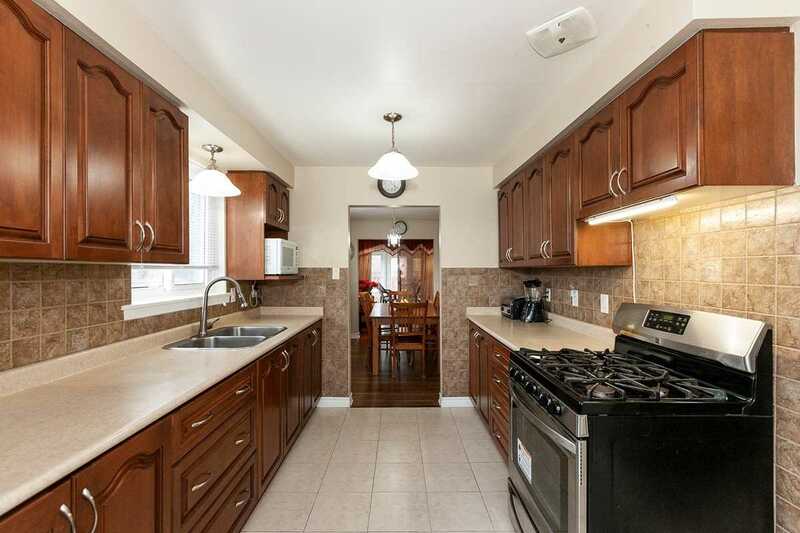 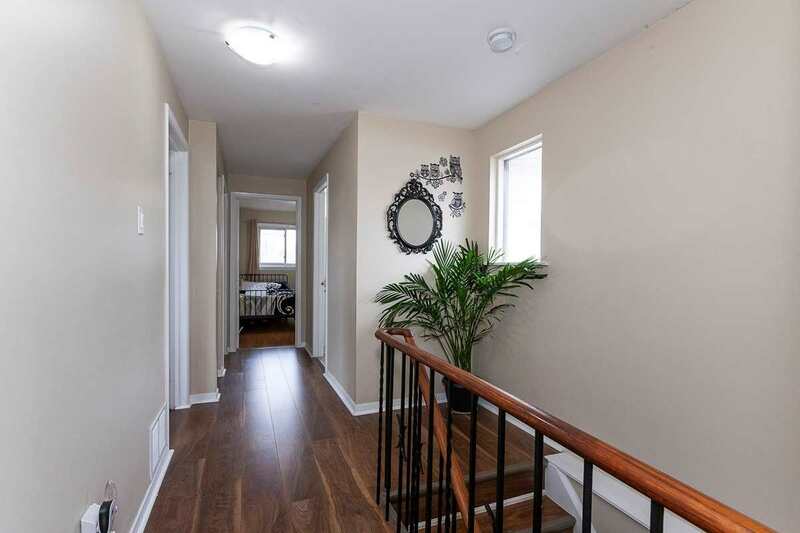 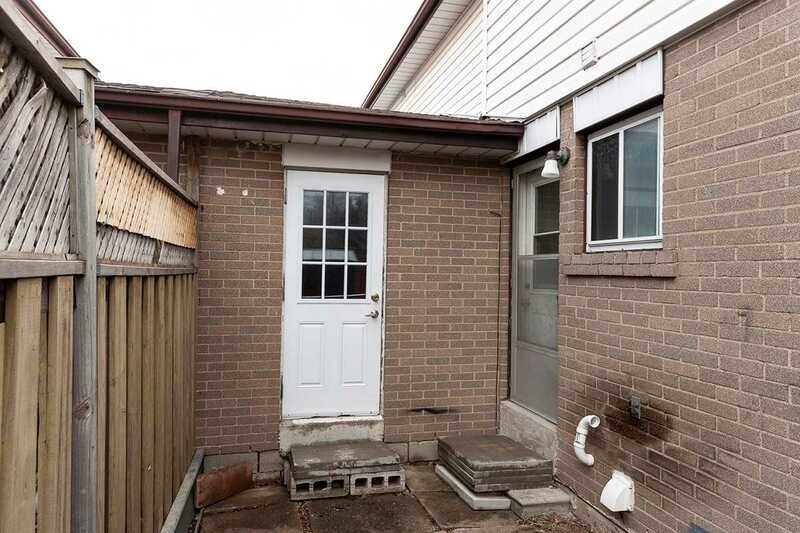 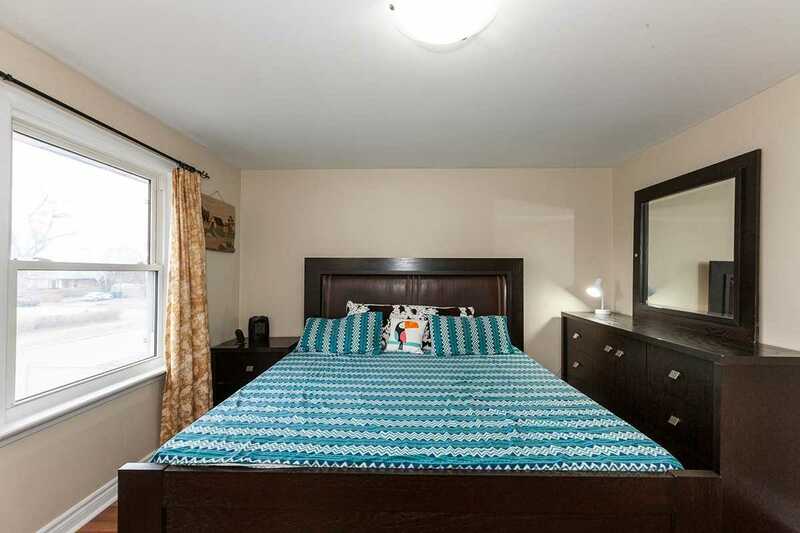 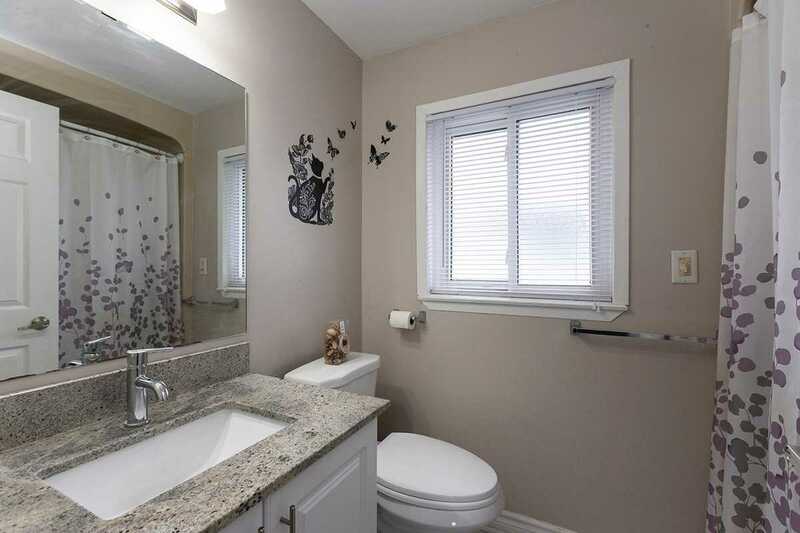 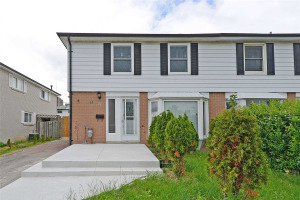 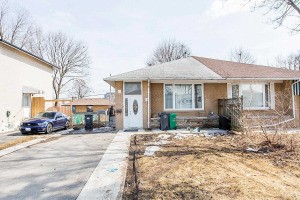 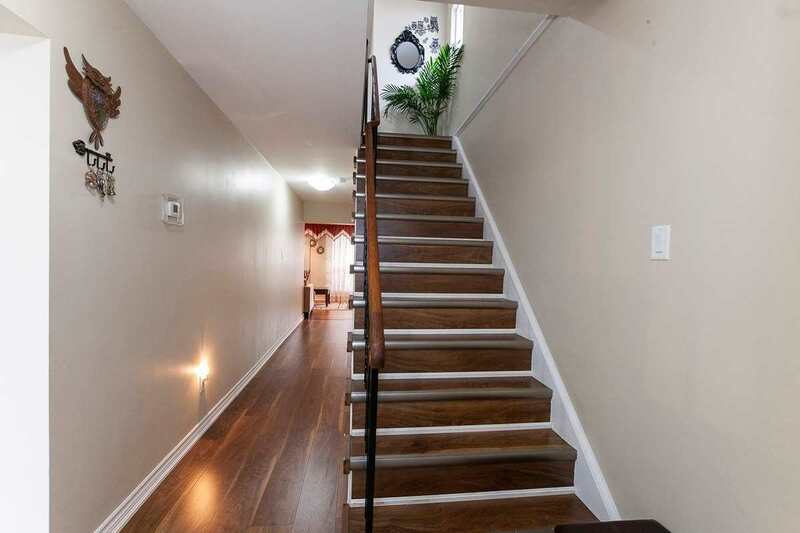 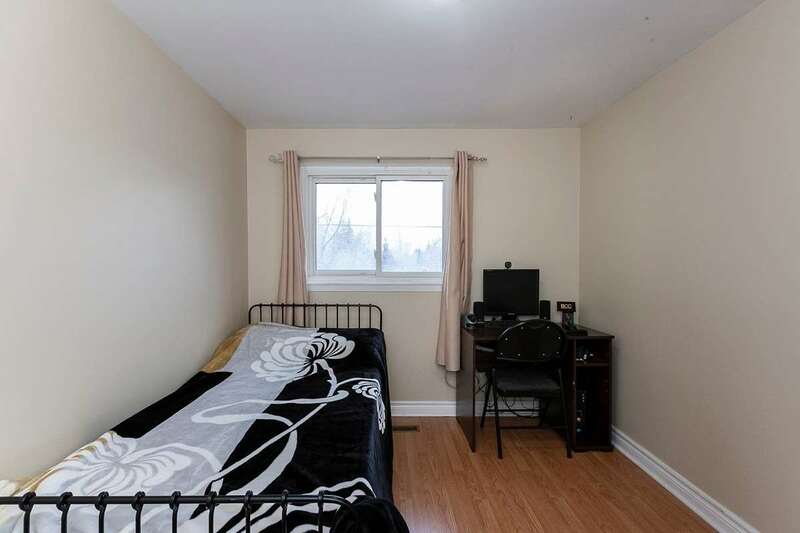 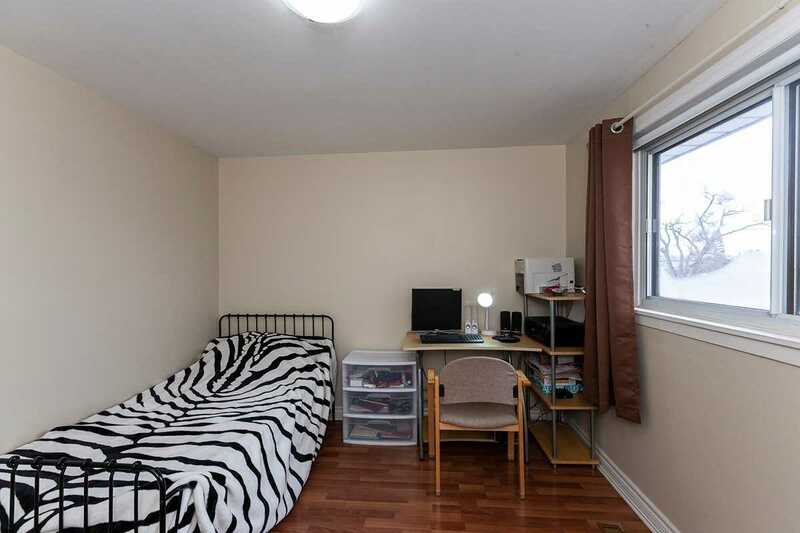 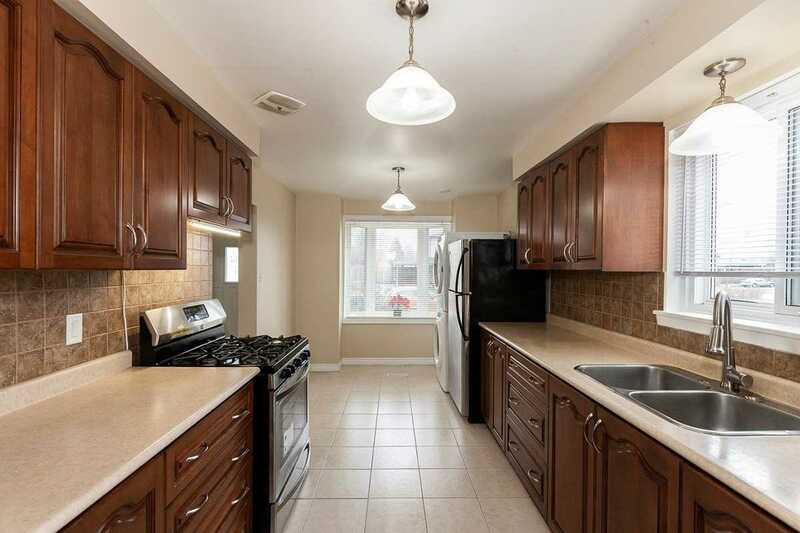 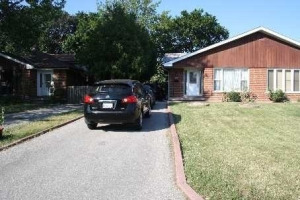 Upgraded Kitchen, Close To Schools, Parks, Transit System Including Go Buses And Go Train Station, Bramalea City Center, Huge Rental Potential In B/M Apt. 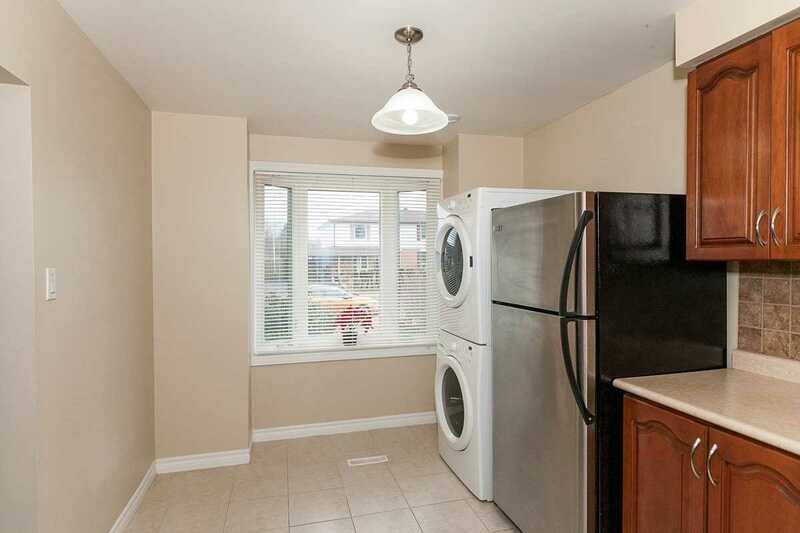 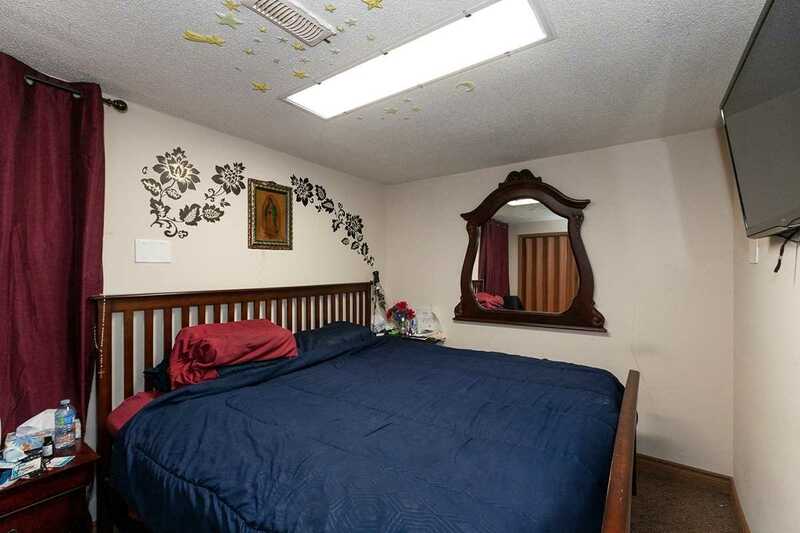 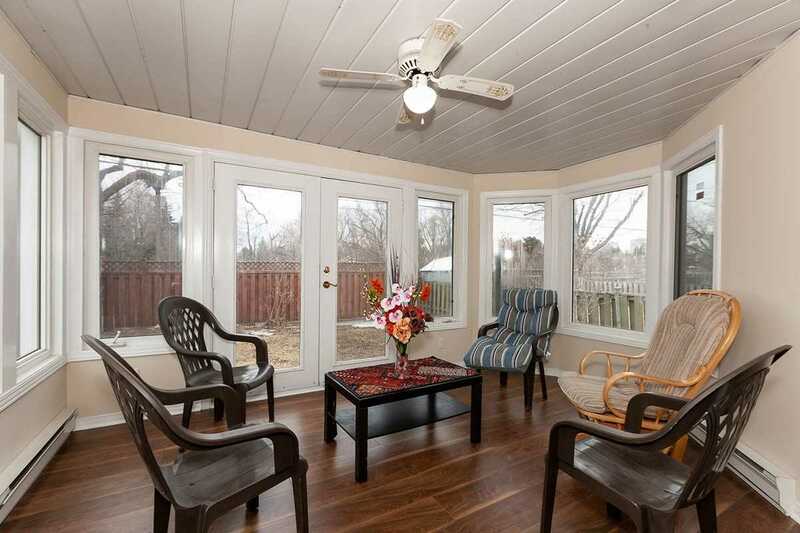 2 Laundries, Living Rm Leads To Sun Filled Solarium. 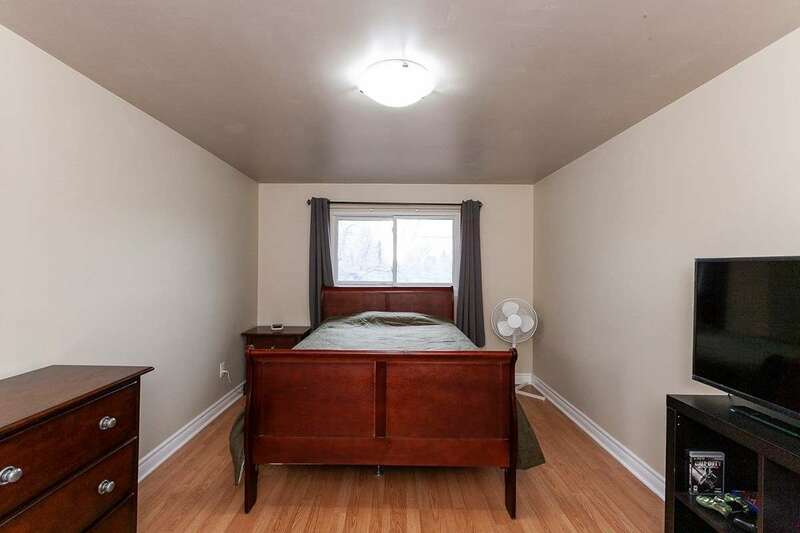 Won't Stay In The Market For Long... Must Be Seen. 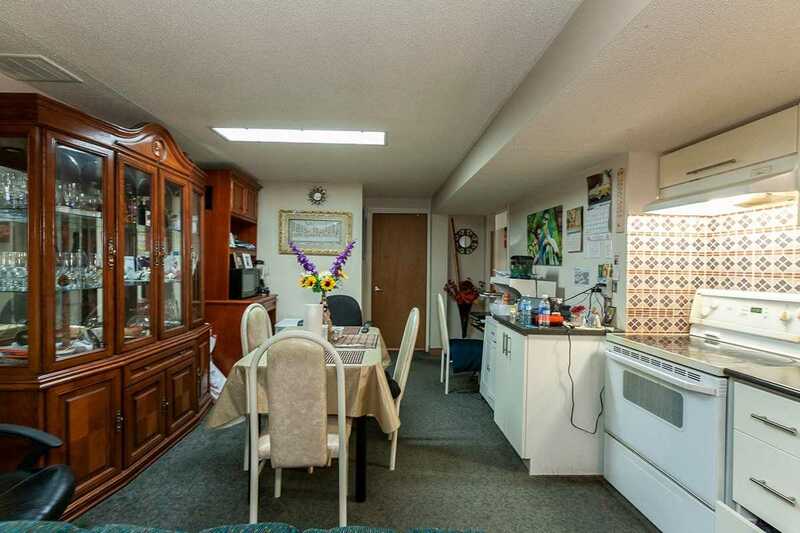 Main Floor Kitchen Stainless Steel (S/S) Fridge & S/S Gas Stove, B/M Kitchen With White Fridge & Stove, Cloth Washer/ Dryer At Both Levels, All Electrical Light Fixtures, Backyard Shed. 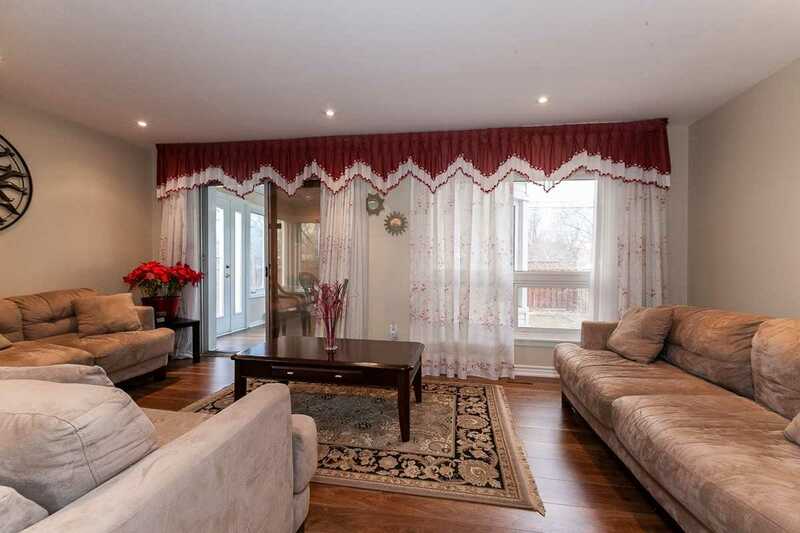 Blinds & Window Coverings. 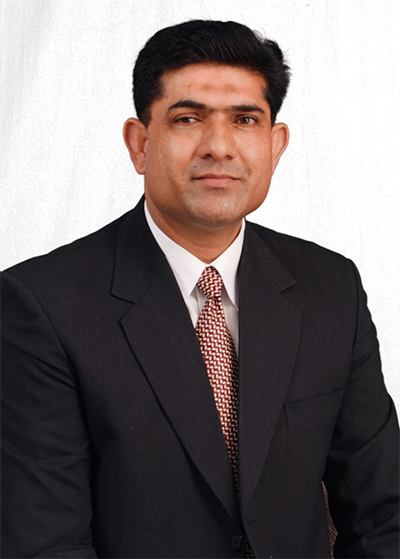 Gdo, Central A/C.